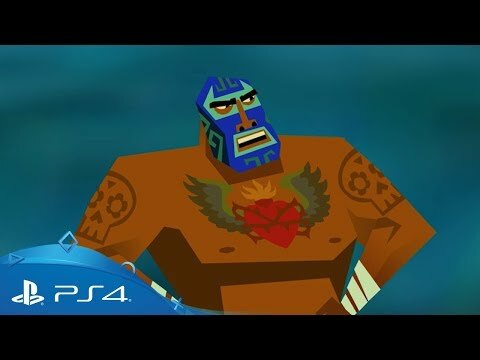 Drinkbox Studios’ cheerful luchador romp was a surprise hit on PS3, and its follow-up did not disappoint, dishing up a perfect blend of exploration, brawling, precision platforming and knockabout comedy. And it lets you transform into a superpowered chicken. What’s not to like? This no-nonsense 2018 smash hit demands resilience, a calm head and lightning-fast reflexes, but rich rewards lie in wait. With no two runs ever the same, French developer Motion Twin’s finely tuned action adventure is endlessly replayable. 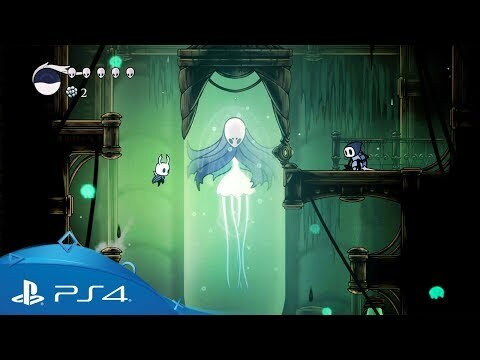 A labour of love crafted by a tiny team, Hollow Knight was heralded as a new genre classic upon release in 2018. And for good reason. Its beguiling, melancholy world of warrior bugs is a delight to unpick, while its breathless boss fights and platforming challenges offer a real workout for the thumbs. 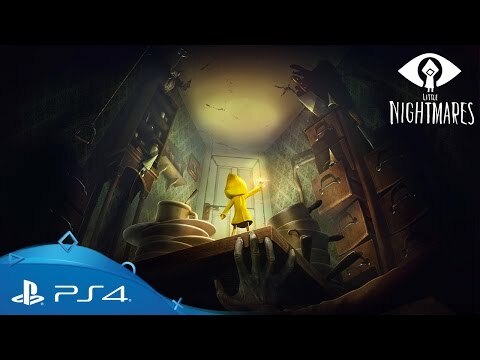 This charming adventure from a talented Swedish team puts you in the shoes of diminutive hero Yarny, whose body is made up entirely of string. As you explore the world, you’ll need to use said yarn to solve puzzles by lassoing objects, forming bridges, swinging from platform to platform and so on. Its excellent sequel adds cooperative play. 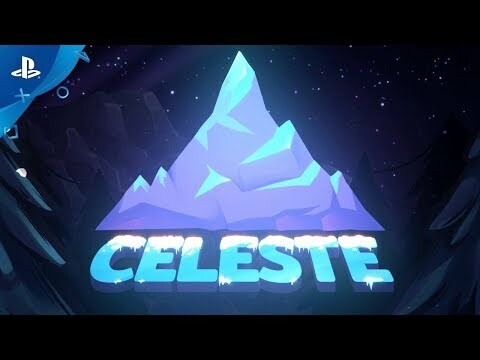 Don’t be deceived by the primitive aesthetic; Celeste is a thoroughly modern experience. 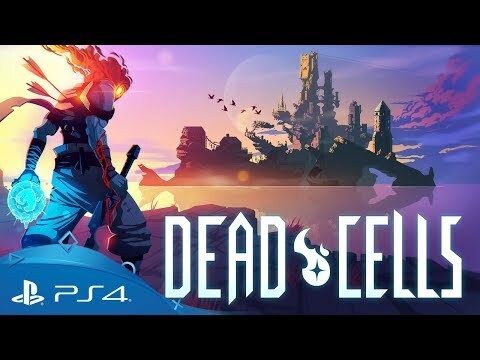 Creator Matt Thorson marries a moving story with expertly-crafted platforming challenges, gently layering mechanics and amping up the difficulty until you’re pulling off extraordinary feats of manual dexterity. 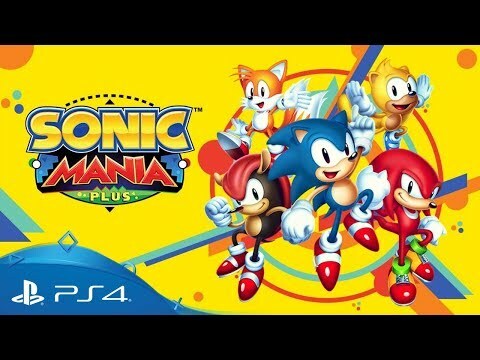 In which Sega goes back to basics, delivering a proudly retrograde Sonic experience which sees the blue burr dashing from point A to point B as fast as possible - while grabbing those gold rings on route, of course. It’s a simple formula, refined to perfection by a young, passionate team of Sonic superfans. 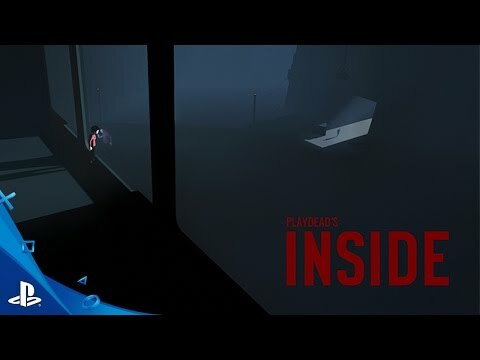 Playdead’s ghoulish debut, Limbo, was one of the most memorable experiences of the PS3 era, and its spiritual successor is every bit the worthy follow-up. To give anything away about its extraordinary set-up would be doing you a disservice – just set aside a rainy afternoon and dive in. 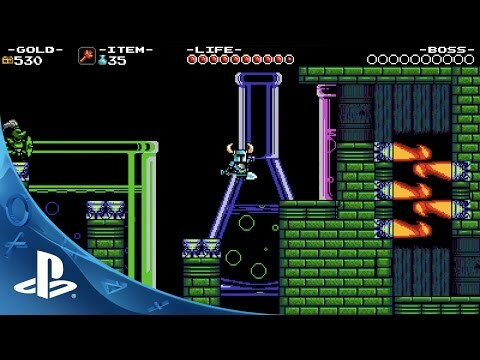 Tailormade to tweak the nostalgia nodes of anyone who fondly remembers platforming classics of the 8-bit era, Shovel Knight is a masterclass in old-school game design. Yacht Club’s debut release has charm in spades and is absolutely packed with content – the Treasure Trove edition bundles together five expansions alongside the base game. Most platformers are all about verticality, tasking you with leaping between platforms to reach otherwise unscalable heights. 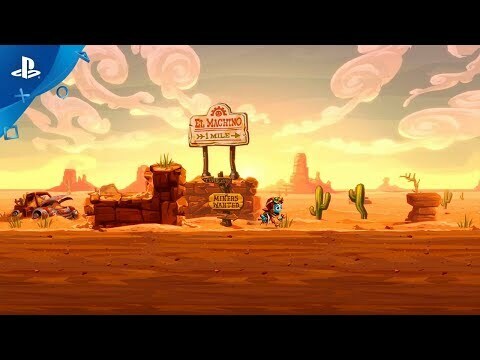 Not so the two Steamworld Dig games. Pick up your shovel and start digging in search of loot, monsters and adventure, chiselling out your own platforms as you descend into the earth. A charming twist on the genre. From Shinobi to Ninja Gaiden, the humble ninja has been a platforming staple since the dawn of digital entertainment. 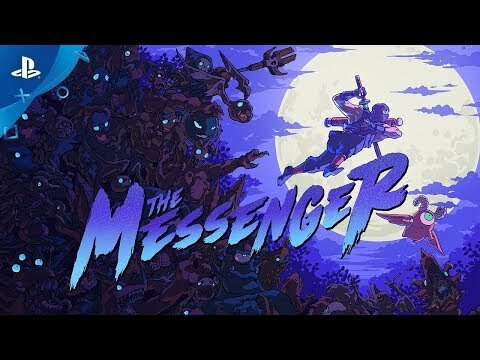 The Messenger stealth-drops from the ceiling to steal their crown for a new generation, offering a series of fiendish gauntlets to navigate, and a cavalcade of smart gimmicks to delight the player. A memorable Tim Burton-esque adventure that delicately tiptoes the line between cute and creepy. 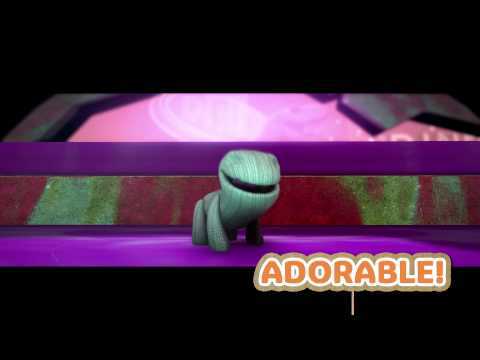 You play as a young girl trapped in a dark, dangerous vessel called the Maw. 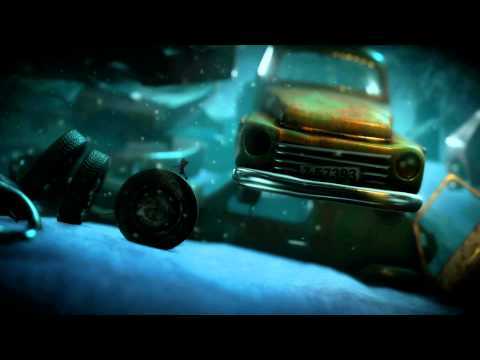 To escape, you’ll need to evade its gruesome inhabitants while solving all manner of fiendish environmental puzzles. 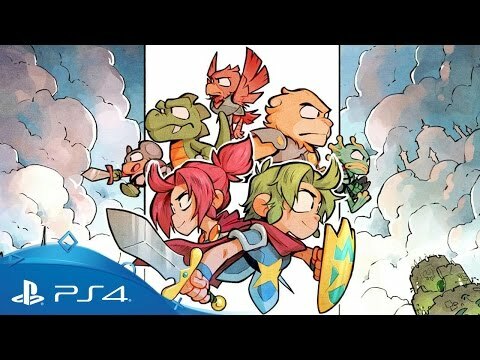 Whether you recall the 1989 original or not, Wonder Boy: The Dragon’s Trap is pure catnip for fans of traditional platforming action. The original’s visuals get a pretty-as-a-picture hand-drawn makeover, but the character-swapping gameplay is just as fiendish as you remember it. 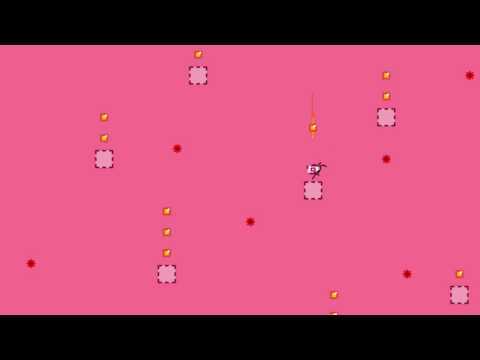 Eight levels to navigate, eight bosses to beat, eight unique abilities to unlock - the same as it ever was. 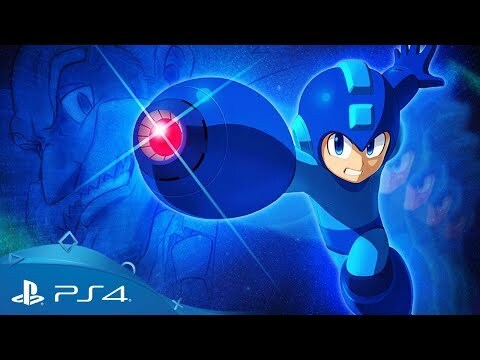 As the old adage goes, if it ain’t broke, don’t fix it – and that rings true here, in the 11th outing for Capcom’s platfoming icon. A handful of new mechanics add a contemporary flavour to proceedings, but otherwise this is an expertly-crafted old-school romp. 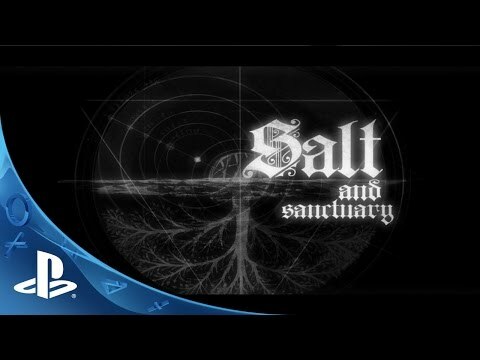 Salt & Sanctuary wears its influences proudly on its sleeve, expertly transposing Dark Souls' moreish ‘die and retry’ formula into left-to-right 2D, complete with oblique lore, grisly enemy design and – let’s not beat around the bush – fearsome difficulty. If you’re up for the challenge though, this is a smart, engaging spin on its source material. The third instalment of the DIY platformer distils everything that’s great about the series’ “play, create, share” mantra. Not only does it offer a larger-than-life campaign to play through, but it also lets you jump into the game’s creation tools and craft your very own experiences from scratch – then share them with a huge community of other players. Don’t be deceived by its primitive visuals – N++ is one of the most absorbing platformers on PS4. Packing in literally thousands of unique ‘micro’ levels, it’s a lightning-fast test of the reflexes that will have you muttering “just one more go” after every slip-up.